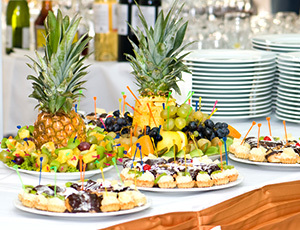 At Skipjack Landing Events & Catering, we streamline the special-event process. We provide catering, beverage service and hospitality with just one point of contact for all the businesses and partners we represent. This collaboration makes it easy and saves our clients time and money whether it’s a wedding, corporate event or private party. Each business or facility associated with Skipjack Landing brings top-shelf product to the collaboration. Persimmons Waterfront Restaurant has a reputation as one of our region’s finest restaurants for even the most discerning guest. Our Galley Stores wine, beer and specialty offerings are perhaps the finest in the area. Hampton Inn and Spring Hill Suites boast national reputations and an expansive list of amenities, not to mention being ranked first and second, respectively, on TripAdvisor’s list of 10 Best New Bern Hotels. 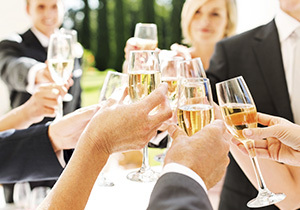 Skipjack Landing Events & Catering works alongside many local event venues including but not limited to, Tryon Palace, the North Carolina History Center at Tryon Palace, Whitford Plantation and the New Bern Riverfront Convention Center. We also offer event facilities at all of our collaborating businesses. Meet with our helpful Skipjack Landing coordinator to define your needs. 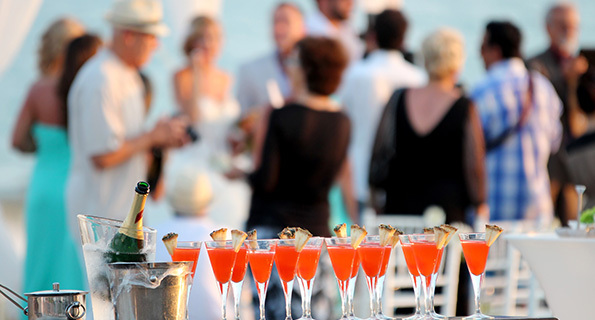 We’ll collect information from all necessary parties within the Skipjack family and present you with a compete catering, beverage and hospitality solution tailored to exceed your expectations. Call 252-643-5826 or complete the Contact form to get started with your event.